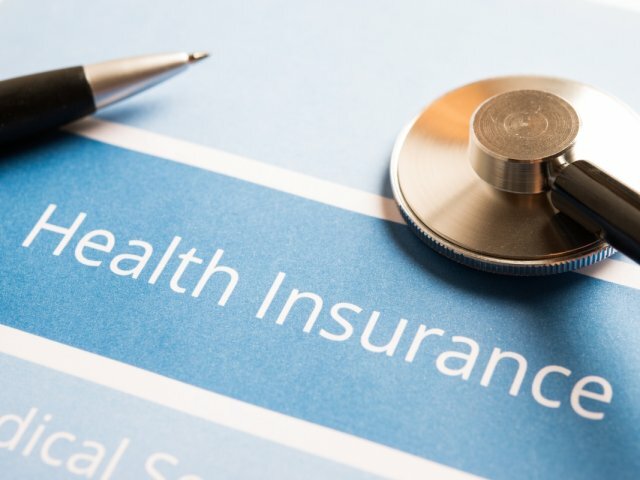 IHS Insurance Group, LLC has been writing Medicare Supplement policies for more than a decade and proudly serves thousands of loyal, satisfied customers across the country! 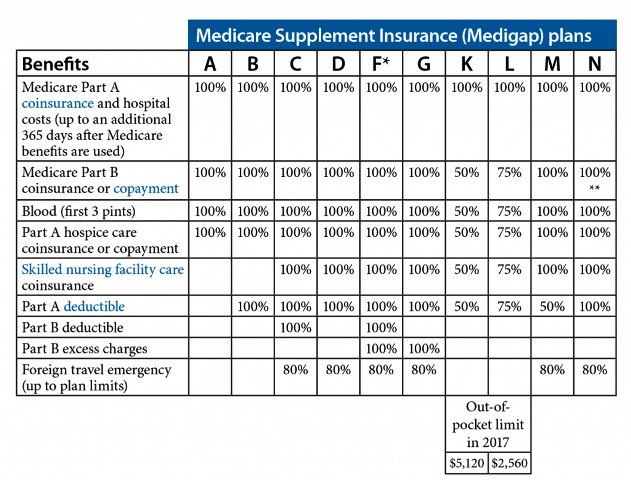 A Medicare Supplement Plan is purchased to cover the costs that Medicare Part A Benefits do not cover. These plans require an additional Part D Prescription Plan since prescription coverage is not covered with a Supplement Plan. Medicare Advantage Plans are an alternative that replaces the traditional Medicare and Medicare Supplement Plan combination. Part D prescription Plans are also at times required with a Medicare Advantage Plan. For more detailed information about Medicare Part D Prescription Plans please see . 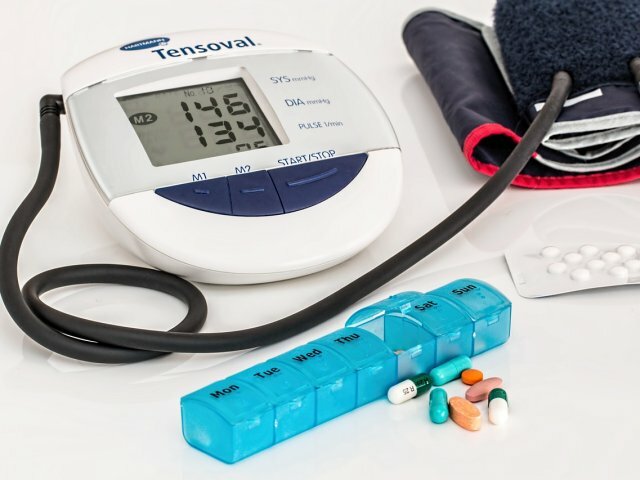 . . MEDICARE PRESCRIPTION PLANS: WHAT YOU NEED TO KNOW. It is important to understand the difference between each of these policies in order to ensure that you choose the right options to suit your needs. Fore more information please review . . . THE DIFFERENT PARTS OF MEDICARE. Enrollment Periods vary for each of these plans, so it is very important to know when you need to enroll in the plan you are considering and when you can shop for new plan options if interested. For details on the enrollment periods that apply to these plans please see . . . MEDICARE PLAN ENROLLMENT: DIFFERENT PLANS, DIFFERENT ENROLLMENT OPTIONS. IHS Insurance Group has been selling Medicare supplement plans in Texas for over 10 years. 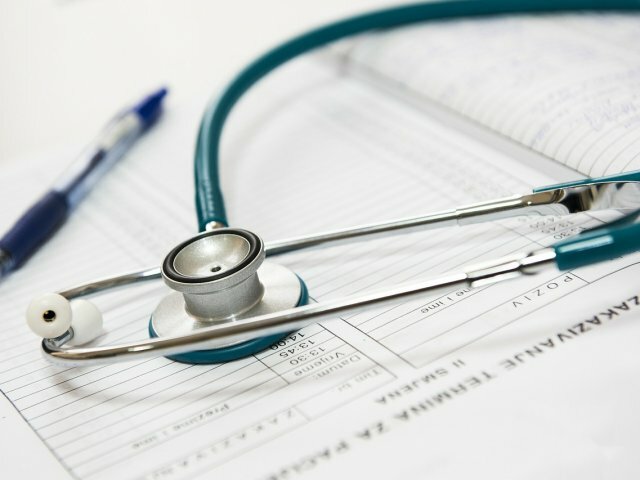 We are an insurance brokerage which means we comparison-shop multiple National Medicare insurance companies to find our customers the best rates on the plans they want! It is our priority to educate our customers about each Medicare plan type, the differences between the plans and find each person the right options for their individual needs! At IHS Insurance Group we are an advocate for each customer and committed to providing information, customer support and peace of mind! 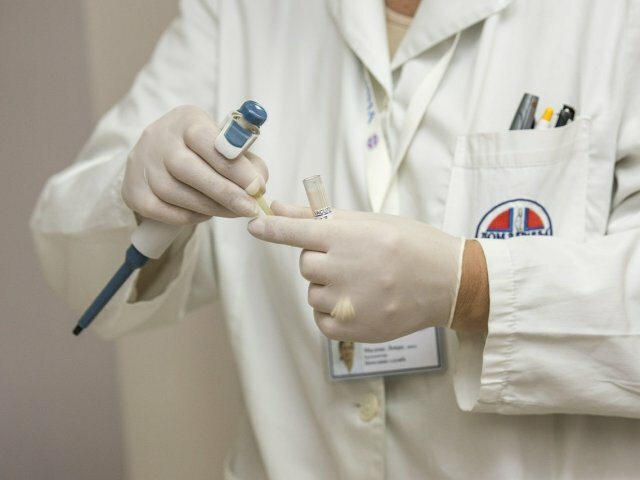 We also sell Medicare Insurance in Oklahoma and are proud to offer our customers in Oklahoma the most competitive Medicare plan options in their area. Our ability to offer and compare plans from “A rated” national carriers is why IHS Insurance Group can offer exceptional savings and options that you deserve! We offer Medicare Plans in New Mexico and many other states as well. Some insurance agents work to sell one plan to everyone. At IHS Insurance Group we are a brokerage that can offer a variety of different plans from multiple “A rated” major national carriers. We work to comparison shop a list of options to find each customer the unique coverage to fit their needs within their budget. Our #1 priority is customer satisfaction! We offer Medicare Supplement plans, Medicare Advantage, Part D Prescription plans. We also offer a wide range of plans to cover the things that Medicare doesn’t! We offer Long Term Care Insurance in Texas as well as several other states. Dental, Vision and Hearing Coverage is also very important and not covered by Medicare. At IHS Insurance Group you get the plans you need, exceptional service you can count on and the peace of mind you deserve! 25 Jan: How Does Medicare Cover Common Surgeries?